Kasur Rinchen Dhondup was born in the Sadhutsang household of Tehor, known for their tradesmanship in the traditional Dotoe region of Tibet. 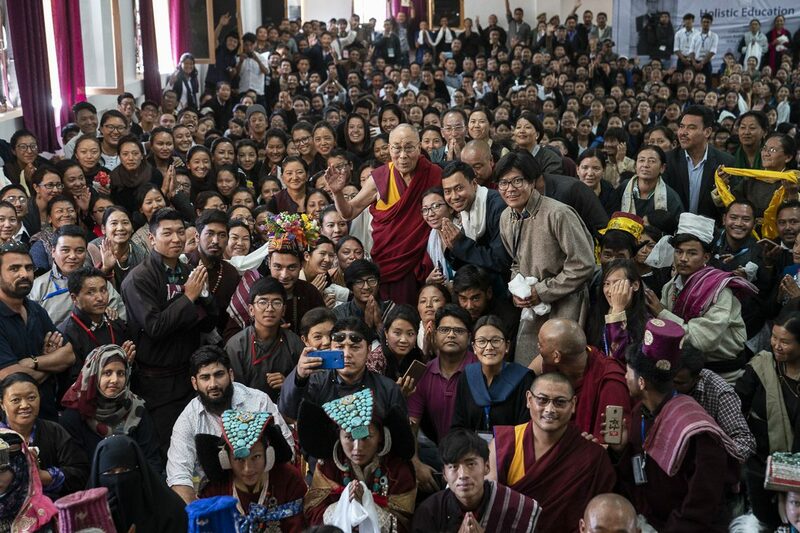 He was sent to Lhasa at an early age for basic education by his family, after which he was sent to St. Joseph’s school in Darjeeling, India, for formal education. Following his return from Darjeeling, he joined the Tibetan government in Lhasa in 1949. He was first posted in the accounts section and was later appointed as an official in the Tibetan foreign office where he served till 1957. During the brutal Chinese invasion of Tibet in 1950, Kasur Rinchen Dhondup was one of the main interpreters to Zasak Surkhangwa during his expedition to Delhi, seeking for aid and explaining the urgent situation inside Tibet to Tibet’s most important neighbor India. In 1951, during Zasak Khemey Sonam Wangdue and Khentrung Tawu Tara’s visit to Beijing, Kasur Rinchen Dhondup was sent as an interpreter to India to seek counsel from the Indian leadership. In 1954, during His Holiness the Dalai Lama’s visit to Beijing, he served as one of the officials responsible for organising the visit. 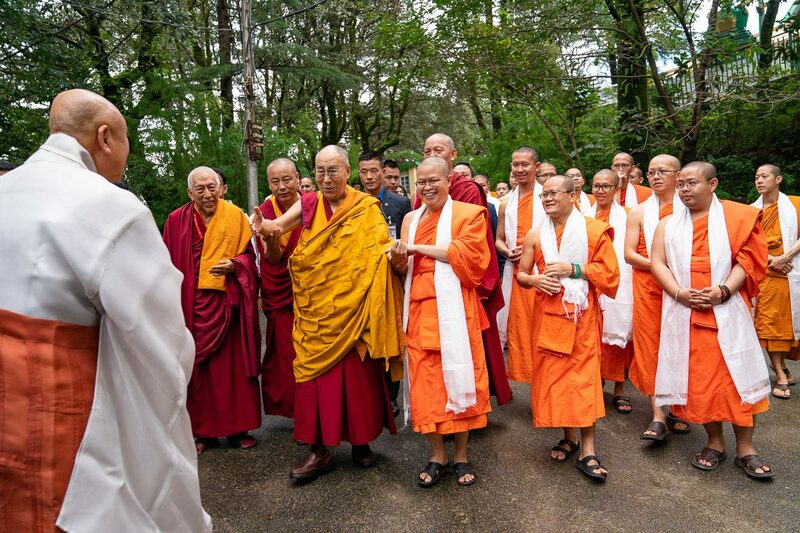 He was also the chief interpreter during His Holiness the Dalai Lama’s visit to India in 1956 to attend the 2500th year of Buddha Jayanti celebration. Kasur Rinche Dhondup also served as one of the chief interpreters to His Holiness the Dalai Lama during his stay in Mussoorie after his flight into exile from Lhasa in March 1959. He was later appointed as a Secretary in His His Holiness the Dalai Lama’s private office. 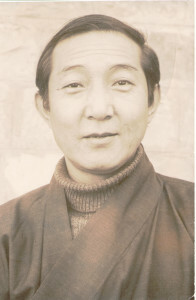 Kasur Rinchen Dhondup was also instrumental in advocating the cause of Tibet in the United Nations and other international organisations. He made the case for Tibet on three different occasions in the United Nations in 1959, 1960 and 1962. He also participated in the conference of International Jurist Council in 1959 and 1960, advocating the cause of Tibet particularly the brutal occupation of Tibet by China and the Tibetan people’s right to freedom and dignity. Renowned Indian legal advocate Late Prof Trikam Das assisted him in the presentations. 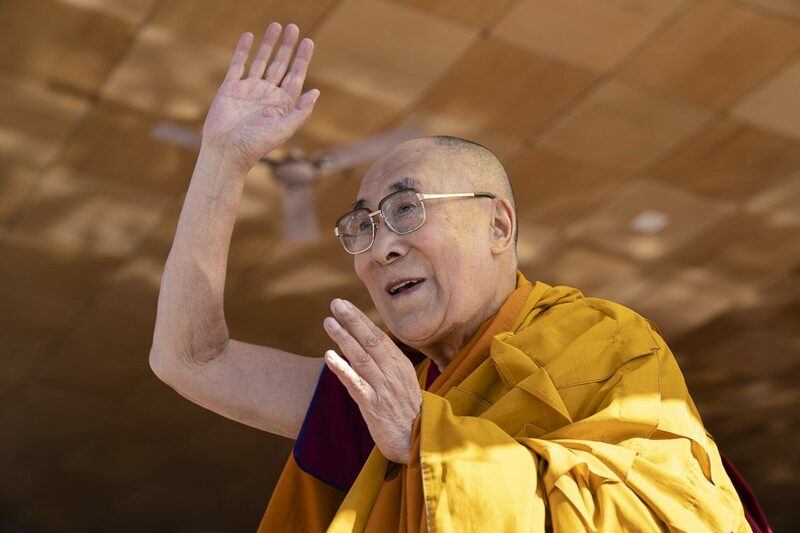 From 1961 to 1963, as per His Holiness the Dalai Lama’s direction, Kasur Rinchen Dhondup was deeply involved in the draft formulation of the Charter for Tibetan exiles. After the Charter was formulated, he was responsible for translating the Charter into Tibetan with Ngawang Dhondup, then Secretary of the Department of International Relations. In the meanwhile, he was also serving as the chief interpreter to His Holiness the Dalai Lama from March 1959 to April 1963. In August 1964, he was posted from the Bureau of His Holiness the Dalai Lama in New Delhi to His Holiness the Dalai Lama’s private office. He served as the senior assistant to Tsarong during the period. He also accompanied His Holiness the Dalai Lama during his trips to Japan and Thailand in 1968 as the chief interpreter. During the turmoil in Bhutan in July 1977, he accompanied the then Information Kalon and Home Kalon for dialogue with Bhutanese authorities. He went to Bhutan thrice to resolve the issue. 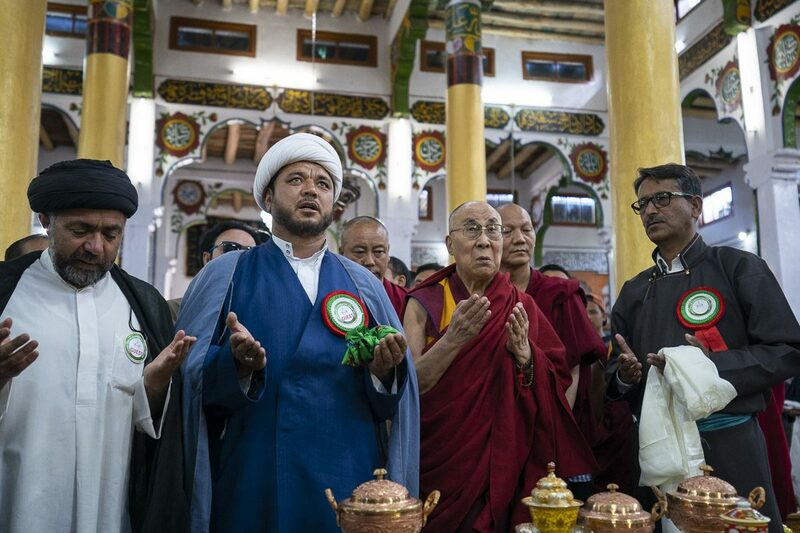 He was also one of the chief advisors to the Tibetan Youth Congress at the time. Kasur Rinchen Dhondup was appointed as a Kalon of the Central Tibetan Administration on 18 March 1978. He was also given the key responsibility as the Representative at the Bureau of His Holiness the Dalai Lama in New Delhi. Following his tenure as Kalon, Kasur Rinchen Dhondup retired to Rajpur near Dehradun till his demise on 14 July 2015.